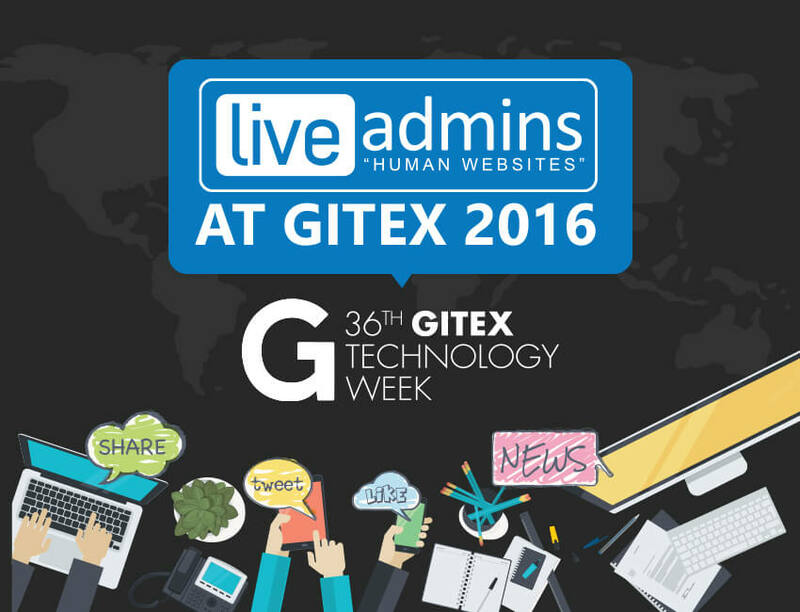 Dubai, UAE: March 22nd, 2016 – LiveAdmins DMCC has formed a partnership with DWTC for Future Technology Week 2016. 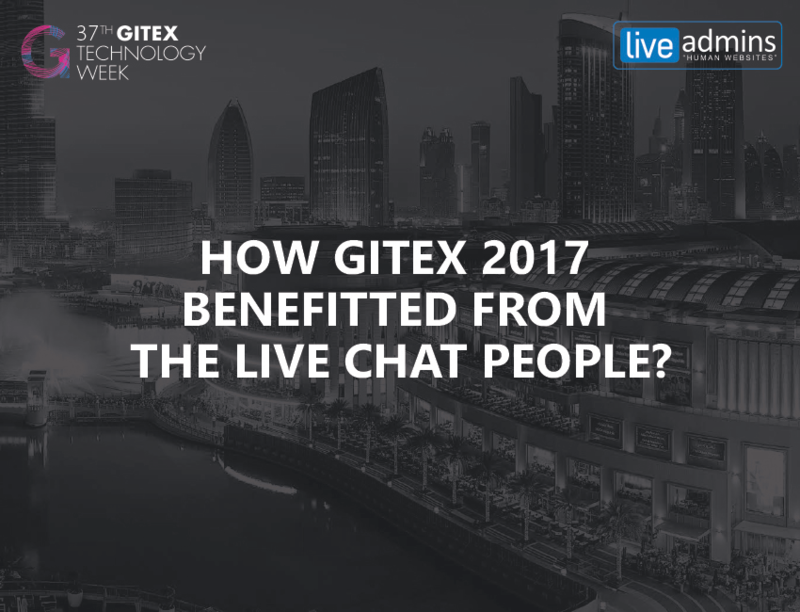 The company will be providing Live Chat Support at four exclusive events, taking place from the 29th to 31st of March in Dubai. The Future Technology Week brings together four industry trade events, comprising of the Gulf Information Security Expo & Conference (GISEC); Internet of Things Expo (IoTX), The Big Data Show, and Gulf Enterprise Mobility Exhibition & Conference (GEMEC). 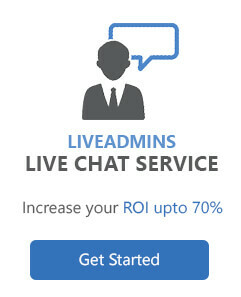 LiveAdmins will be providing round the clock live chat service, throughout the three day event. The service will be offered in Arabic and English, catering to all website visitors. LiveAdmins will help enhance online experience of those attending the event by answering queries, providing all relevant information and helping visitors register for the event. By attending this event, visitors will be able to meet market leading brands and emerging tech companies with game changing solutions, participate in conferences packed with international experts in cybercrime, participate in security workshops, join the hack-a-thon, upgrade skills at certified trainings, participate in a capture the flag competition, and network with entrepreneurs, C-level executives, and industry leaders. With more than 10,000 visitors, 1500 delegates, 150 speakers, and more than 200 exhibitors and sponsors, the Future Technology Week is poised to be the hub for leaders in next-generation technologies, changing how businesses work, connect and thrive. Furthermore, the event will host industry influencers from different sectors such as the Government, Retail, Education, Healthcare, Telecom, Transport & Logistics, Hospitality, Oil & Gas, Banking & Finance, and FMCG. 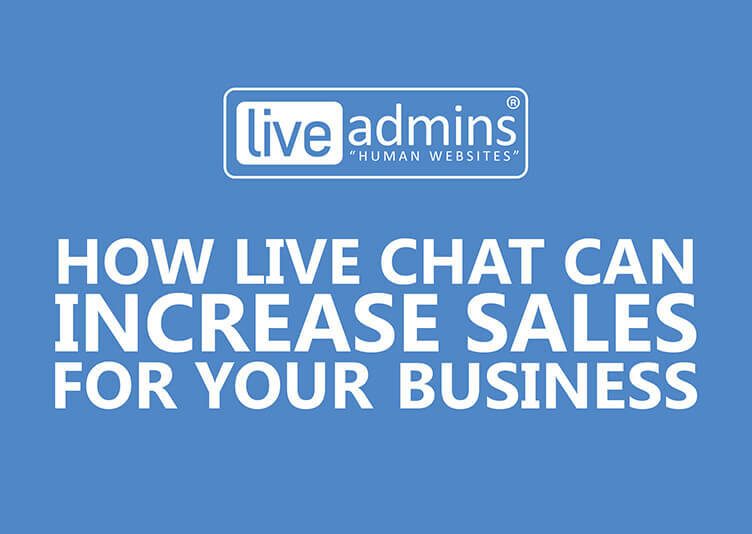 LiveAdmins’ 24/7 multilingual live chat service will significantly enhance customer experience by providing all the desired information in real time.